Great-sounding enclosure at a bargain. With ZLX, Electro-Voice set out with a singular goal: to deliver best-in-class performance across every detail. 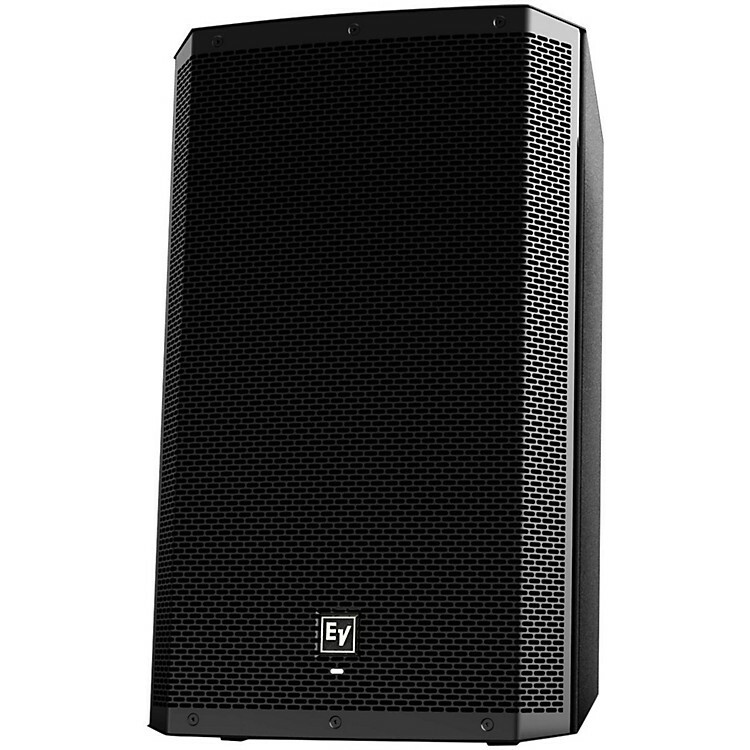 The Electro-Voice ZLX-12 is a passive PA enclosure with a 12" woofer and 1.5" titanium compression driver that gives you the confidence of the industry's most trusted components. The enclosure is engineered to exacting standards to bring exceptional EV audio quality for larger applications, with or without a subwoofer. Order today and and be among the first to catch the ZLX wave.